From the Pacific to the Caribbean Sea! 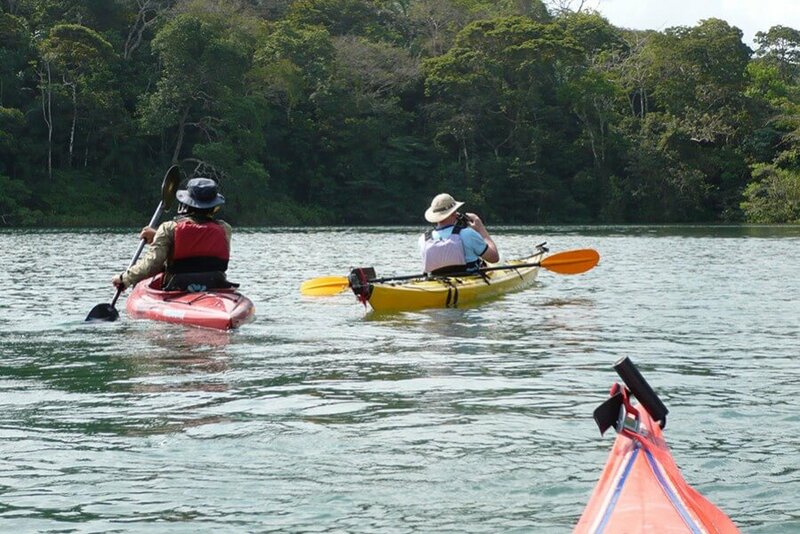 Panama's Tour Operator specialized in Sustainable Tourism and Adventure since 1999! Day 1 Welcome To Panama! Day 7 Bye bye, Panama! 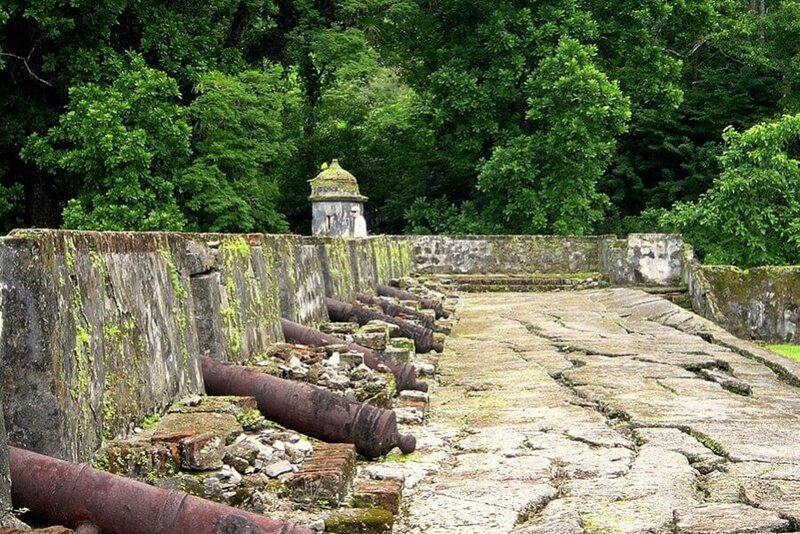 Hike up the lush Cerro Ancon, watching out for monkeys and sloths along the way and enjoy extensive views of the City, the Panama Canal and the lush surroundings on top. 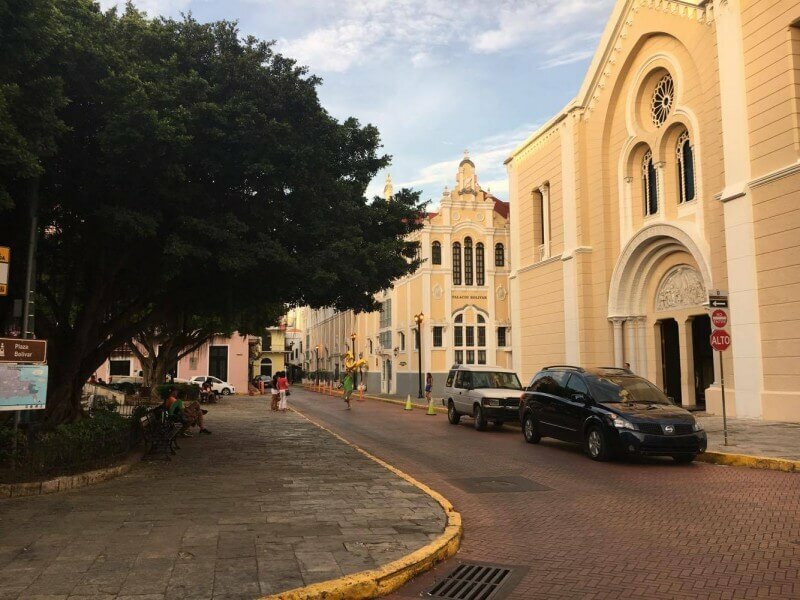 Afterwards stroll the colorful Casco Antiguo with your historian guide and visit to the Panama Canal Museum. 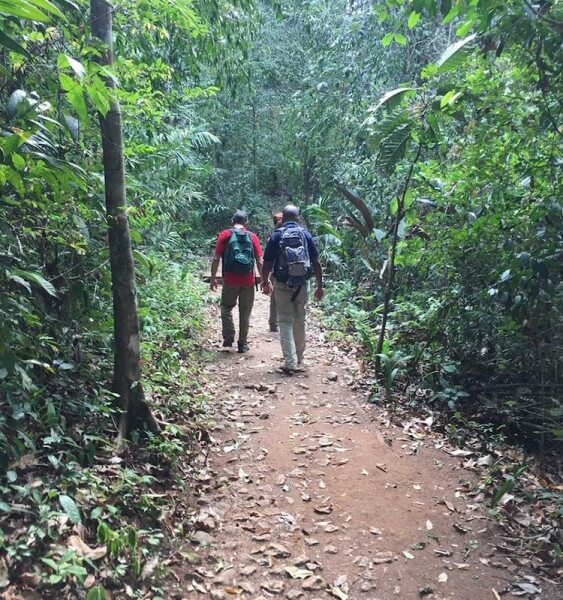 Go into the rainforest and hike part of the historic connection between the Pacific and the Atlantic Ocean, watching out for exotic animal species along the way to the Chagres River, where you will board a small boat and visit the Wounaan indigenous community. 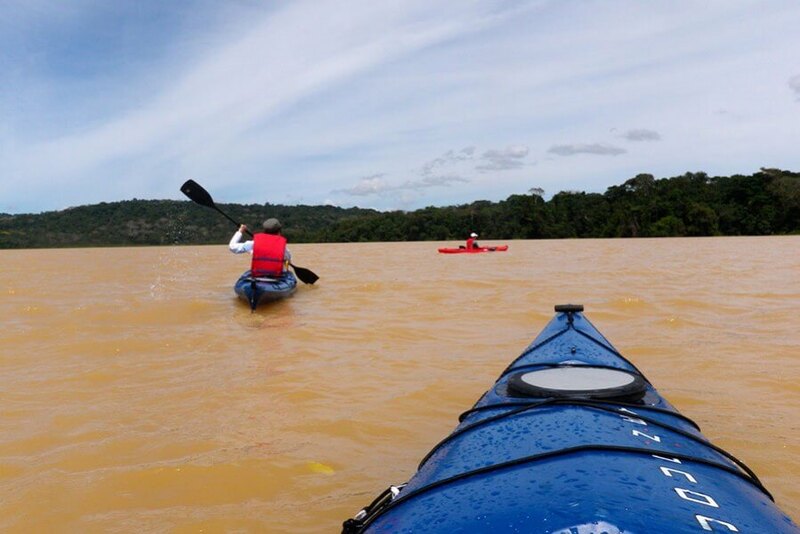 Explore the Panama Canal Watershed and its rainforest surroundings by kayak, keeping your eyes out for tropical animal species. Passing by giant cargo ships sitting at water level will give you an interesting perspective of the Panama Canal in action. Unfortunately, your trip has ended. 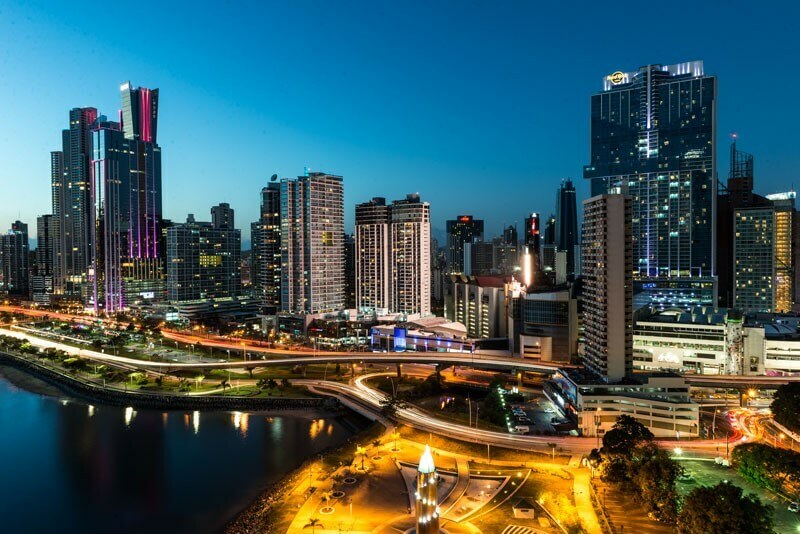 But you are always welcome to visit Panama again and we will be happy to create an unforgettable experience for you! *Transfer from your hotel to the airport. We are Panamanians and travel enthusiasts! Annie Young will be happy to be at your disposal at any time to advise, explain or customize the trip plan especially for you.